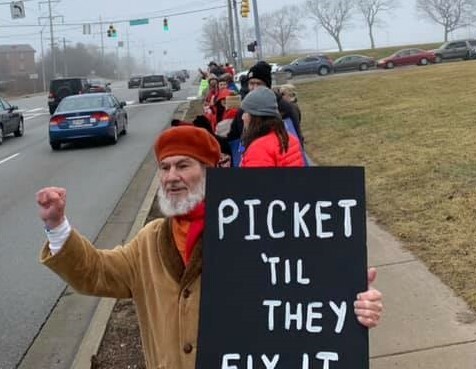 Late Sunday evening, our Wright State University chapter announced that after a 20-day strike — the second longest at an institution of higher education in U.S. history — they had reached a tentative agreement with the administration and would return to work on Monday morning. This situation highlights big problems that we continue to face in Ohio higher education: boards and administrations that recklessly spend money on pet projects rather than focus resources on instruction; institutions — particularly open-access institutions — that struggle due to lack of state funding; and a need for more trustees with educational, nonprofit, and/or labor backgrounds who prioritize the educational mission and can negotiate in good faith with campus unions. The Wright State strike has ended. 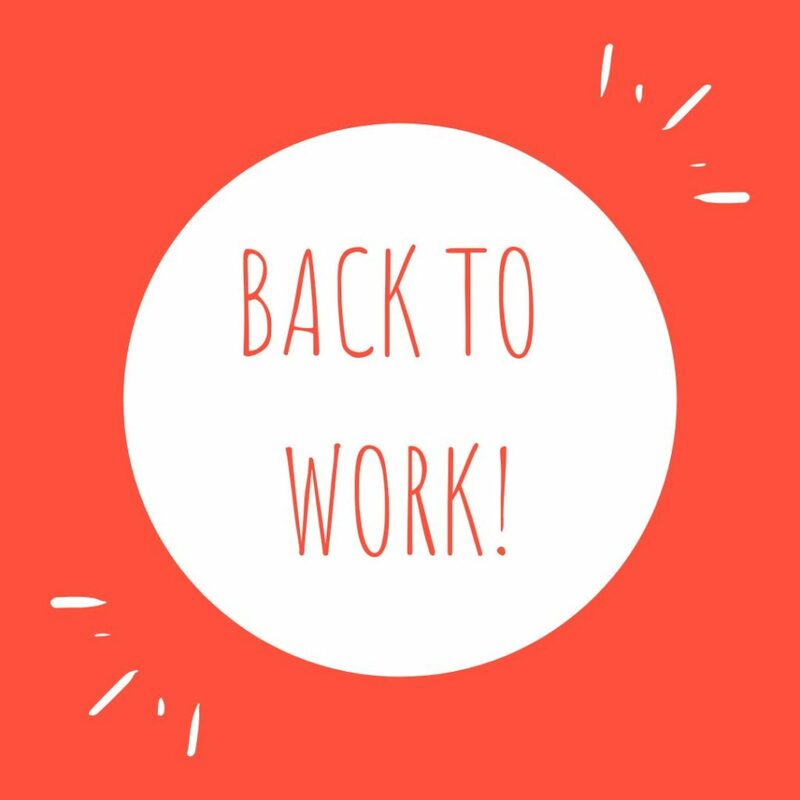 Faculty will be returning to their classrooms today. 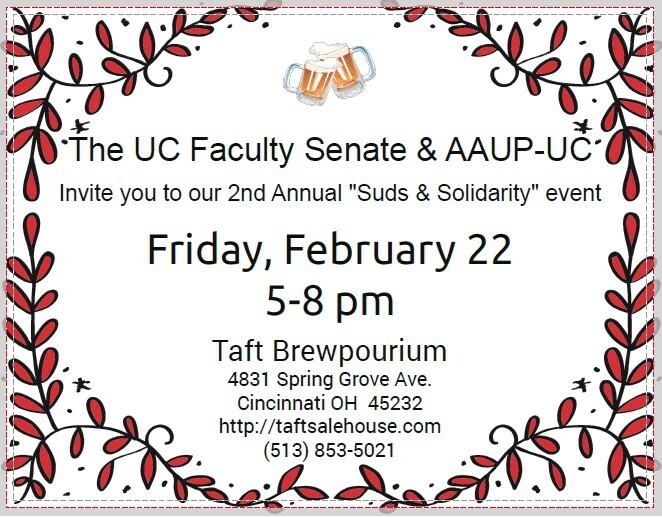 Thank you to all the AAUP-UC members that stood in solidarity on the picket line with WSU. 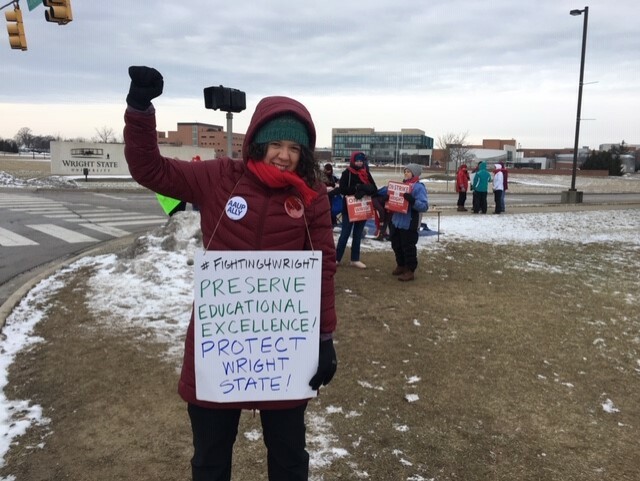 AAUP-UC faculty and librarians on the line at Wright State.